First and foremost, I should make it clear that I am a UK Solicitor Advocate, regulated by the Solicitors Regulations Authority of England and Wales (SRA, The Law Society). Likewise, my practice jurisdiction is strictly within England and Wales. Nevertheless, I do speak fluent Korean (안녕하세요, 조은영 변호사 입니다 see?) and so I am able to take instructions from clients in this language if preferred, and hence I am colloquially referred to as 'the Korean Lawyer in London'. Owing to the peculiarity in Korean form of address, I am also called 'Solicitor Cho' (and so I call myself - in jest). As my appearance would giveaway (ha! ), the exotic circumstance around my origin is this: I was born in Seoul, South Korea. My immediate (Korean) family moved to the UK when I was 11 years old when I knew not a single word of English. But I caught up. Quickly. Once in the UK, I had lived in Bournemouth, then I spent most of my childhood in Bristol until I completed my education up to university (U.W.E.) level with only a hint of the world-famous Somerset accent and obtained a qualifying law degree in European and International Law LLB. Immediately after graduating, I enrolled on to the College of Law in London and completed the Bar Vocational Course (now called BPTC, I believe), after which I was called to the Bar by the Honourable Society of Middle Temple in 2006 and held the rather fun, party-conversation starter title called a 'Non-practising barrister'. However, instead of going on to pupillage and becoming a practising barrister, I began working at a firm of solicitors in Hampshire, assisting in all contentious matters under the tutelage of the principal who was also a Deputy District Judge, for 2 years, after which I cross-qualified to become a Solicitor. I obtained the additional qualification as a Solicitor Advocate in the following year. The practical implications of this qualification is that I now have an unfettered Right of Audience to conduct advocacy in Higher Courts in the UK in civil litigation that is equal to any civil barrister (think American Litigator who does everything for the client from your first meeting at her office to that judgment from court). After spending a little over 4 years in the Hampshire practice where I specialised in Civil Litigation, Employment, and Immigration law for long-standing clients, I moved to London. Chief among the reasons behind the relocation was to offer unique assistance to those in the Korean community who may be disadvantaged due to the language/ cultural barrier. 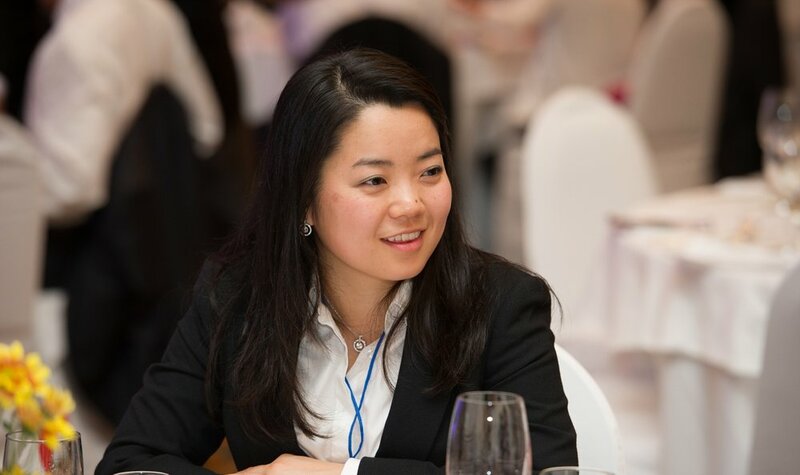 Thus, I joined Courtyard Solicitors in Wimbledon as an Immigration Law Partner where the demand from the community for assistance grew and I began serving almost exclusively those Korean clients, including the Korean Embassy in London. My practise as a Partner included immigration, employment, criminal, Transport for London (TfL) prosecutions, and business and individual disputes in Civil Litigation and where necessary, conducting own advocacy in court. After Wimbledon, I moved to a firm in the City of London to head up the Immigration/ Employment department at which place I continued to build upon my following of clients, and grow the firm's Global Mobility department. In 2014, when I became a Consultant Solicitor Advocate and left WT Law LLP, the Global Mobility department relocated with me. I now work almost exclusively at Setfords Solicitors (Setfords Law Ltd.) where I am the Head of Immigration. On the whole, I specialise in Immigration, Employment, Civil & Criminal Litigation, and I cover the whole of London and the surrounding counties. Aside from my legal practice, I regularly deliver lectures to lay audiences both English and Korean on legal updates (see Events pages for future schedule). For any in-house training or one-off workshops queries, feel free to email me. I have also set up a separate business Lawxero which is a web-based app to find consumer their perfect-match of a lawyer and the lawyer's clear fixed fees. For more details, go to www.lawxero.com. Get your case heard, get fee quotes, bring your questions to a lawyer and get some answers.